Fresh fruits and vegetables can be both the backdrop to an amazing main course, or the star of the show. Here at PSLA, our sole purpose is to provide Southern California restaurants with freshest produce to create amazing masterpieces. Whether it’s conventional, organic, or local produce you require, we have a proven track record of sourcing quality produce daily. Our inventory in constantly evolving based on both seasonality and availability. 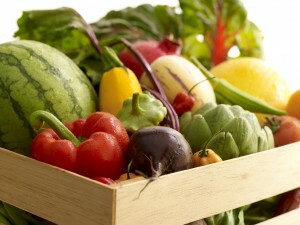 Request a quote to find out how PSLA can help your restaurant with wholesale fruits and vegetables today!